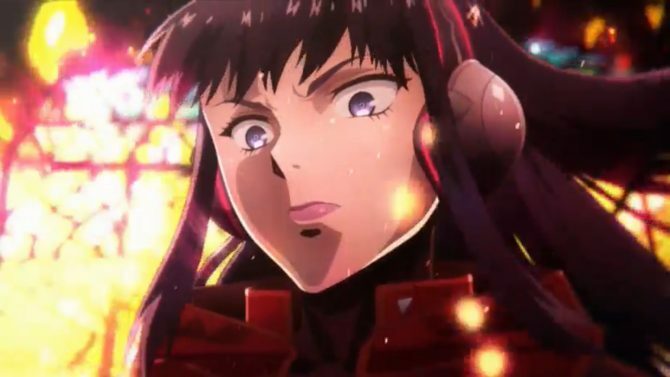 GameStop Still Likes Atlus - Official Catherine Localization Announcement Incoming? 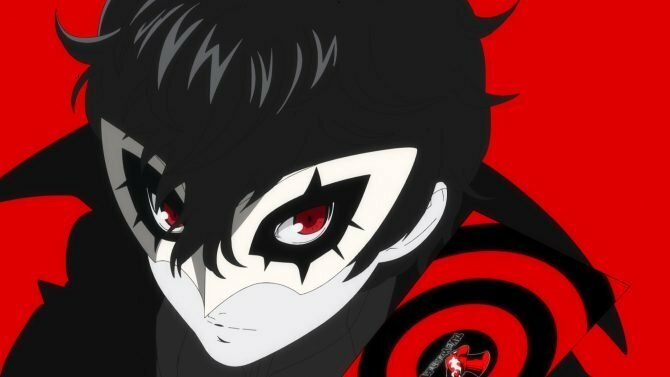 GameStop Still Likes Atlus – Official Catherine Localization Announcement Incoming? 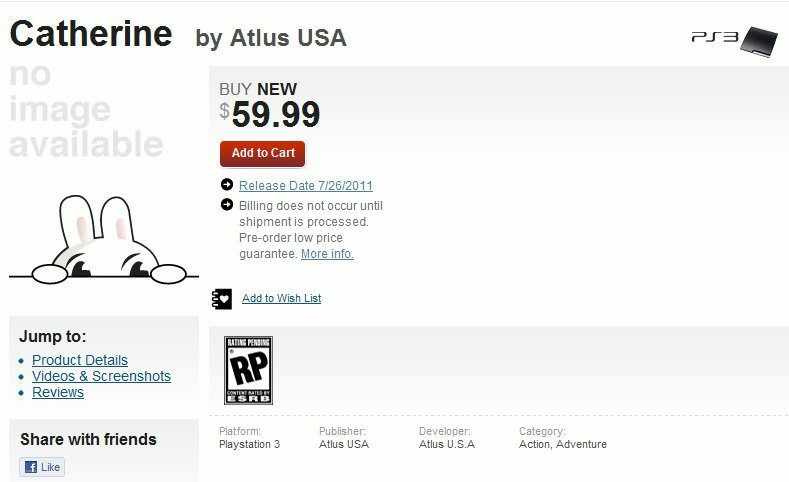 It’s kind of ironic that I read a report from Siliconera about GameStop listing Catherine on their site for a July 26, 2011 release date just a little bit after my previous article was published. The site took the listing down rather quickly after it was put up, but not before it was cashed in Google’s index. The funny thing is here, that at this point, I’m beginning to think the comment from PR types that, “We have no plans to release [insert Japanese game here] in the U.S.”, is code for “Yes, we’re bringing it here in just a few months.” Both The Last Story and more recently Catherine have received similar comments from Nintendo of America and Atlus USA respectively, and both seem followed up with numerous hints that the titles are, in fact, coming West. 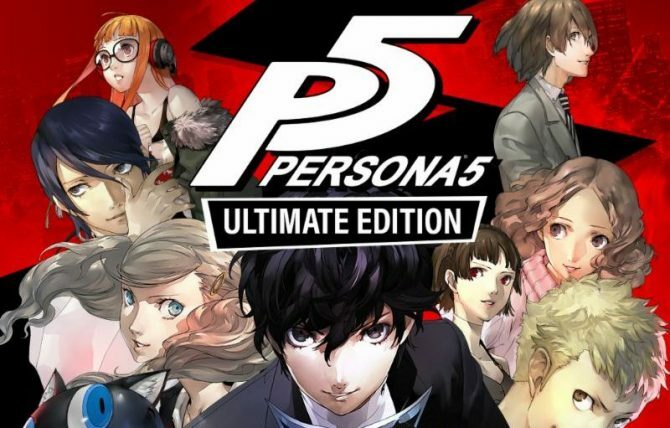 When we look into this a little more, it seems that VG24/7 has received a tip, which we will slap the rumor tag on at the moment, that says Atlus USA is prepping a Catherine localization announcement for tomorrow. So, stay tuned here for any news on this front as it hits.